Even though it’s off the market, Tesla tells us they haven’t given up on electric-powered speed machines. “The Roadster proved that EVs can outperform traditional combustion vehicles while producing zero emissions,” says Tesla’s Khobi Brooklyn. 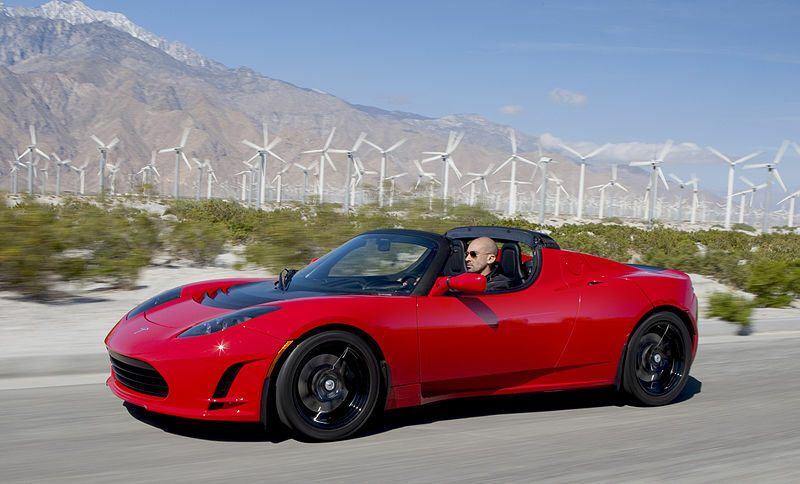 Say what you will about perennial electric vehicle startup Tesla Motors–the Roadster convertible changed the mainstream perception of EVs from clunky golf carts to sleek vehicles that can actually be driven on highways. The $109,000 two-seater, which was introduced in 2006, reportedly inspired Chevrolet to develop the extended-range electric Volt, one of the first mainstream, affordable EVs to pop up in recent years. And now Tesla has announced that it is discontinuing Roadster sales in two months to focus on the more reasonably priced Model S.
Now comes Tesla’s real test: selling a car to the masses. The Model S will go for approximately $57,400 when it is released in 2012. Tesla has been pretty open about the Model S’s production process (you can see the tour we took of Tesla’s facilities here), and if nothing else, the car will probably be an impeccably engineered product. But that still may not translate into sales; most people aren’t ready to embrace all-electric vehicles yet–and the Model S, while a lot cheaper than the Roadster, is still pricey. At least Tesla has showrooms designed by Apple’s retail guru–that gives the company a leg up over almost every other EV manufacturer.